NetSuite has become a dominant player in their field and offers their customer base attractive integration options to make your accounting flow almost seamless. Various NetSuite SuiteApps have been created to further improve the digital automation of your financial cycle, an area that is critical. 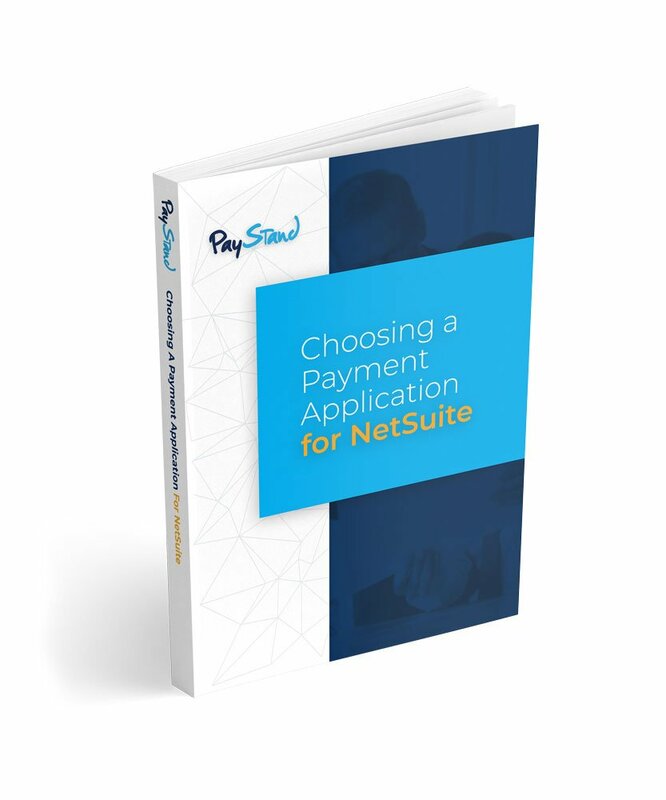 This article will walk you through what assets are crucial when choosing your company’s NetSuite payment module.